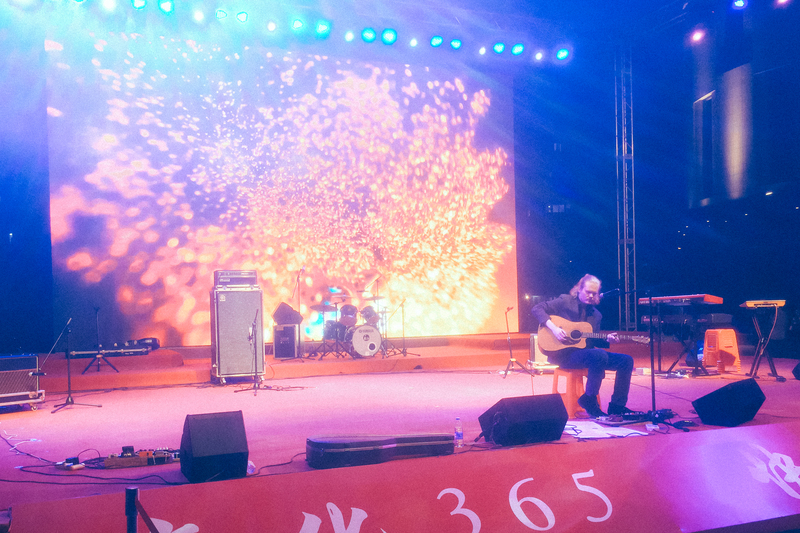 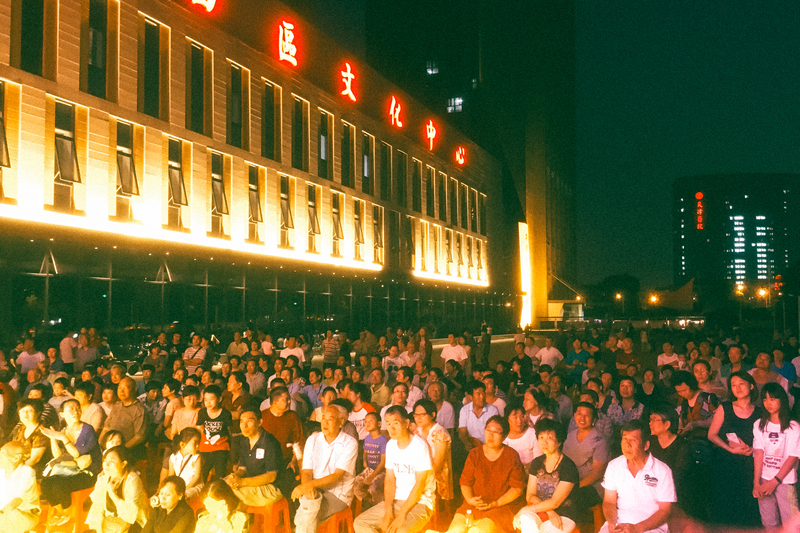 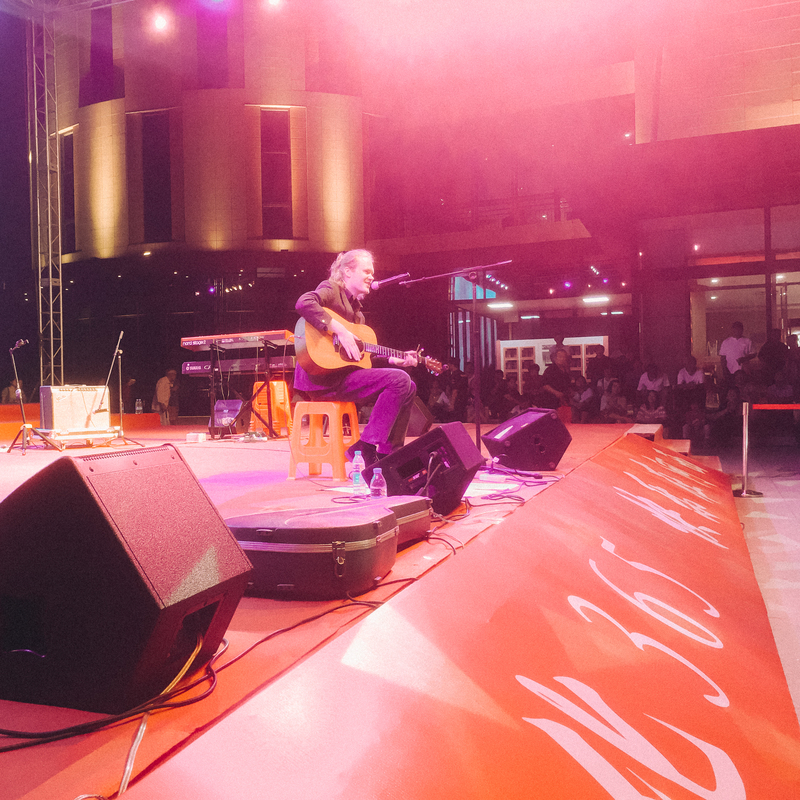 Ned Gale and Wild Forest did a number of shows in Tianjin, China, in the first week of September. 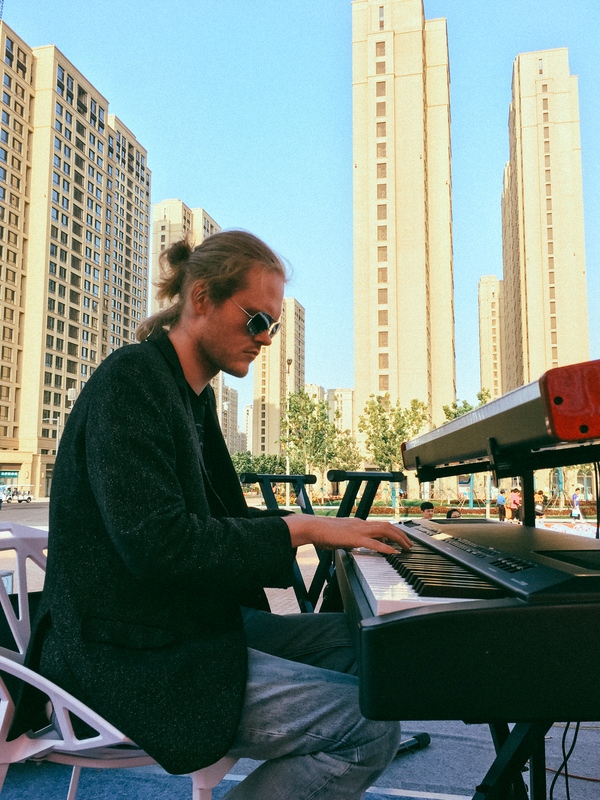 Sept. 3, 2017: Ned Gale + Wild Forest @ Tianjin Municipal Center of Culture — Tianjin, China. 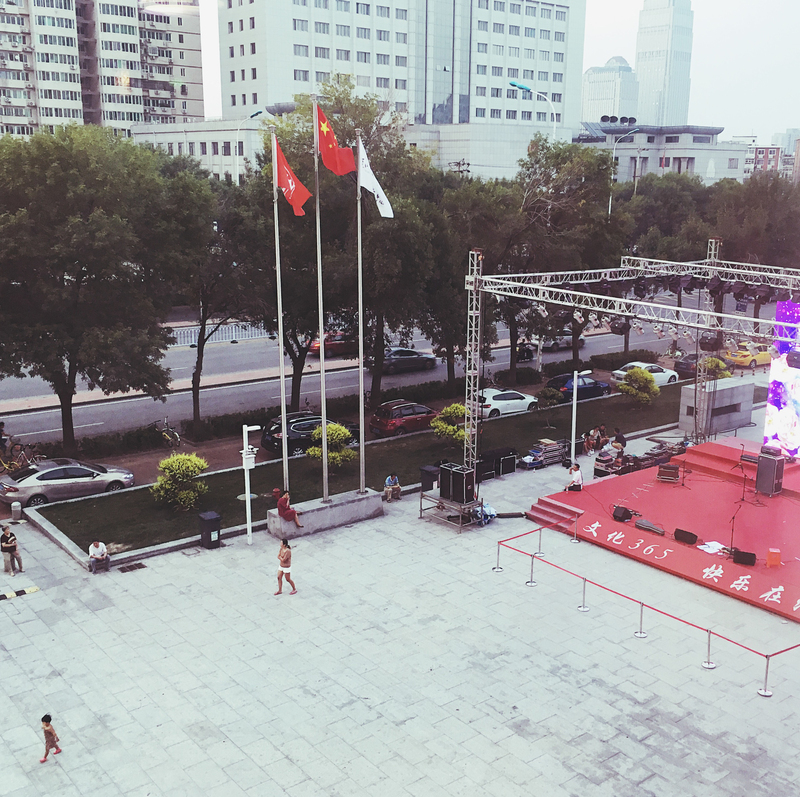 Sept. 4, 2017: Wild Forest @ 13th Annual National Sports Competition — Tianjin, China. 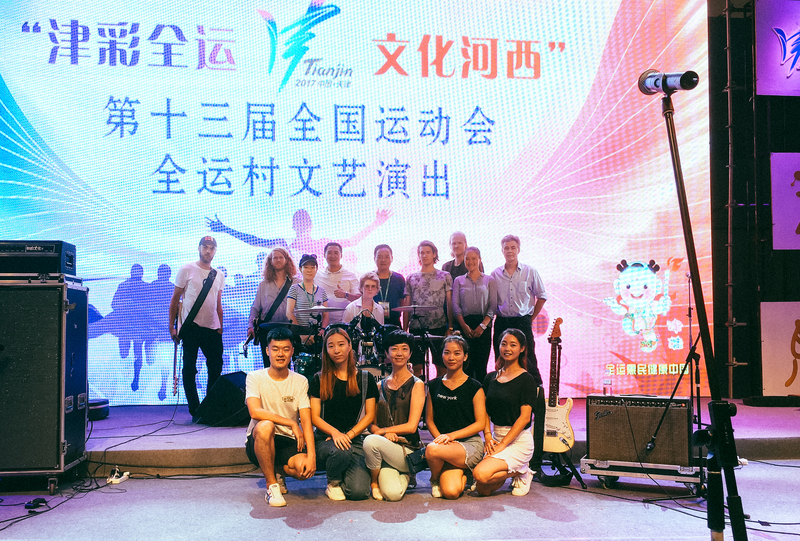 Sept. 6, 2017: Ned Gale + Wild Forest @ 13th Annual National Sports Competition — Tianjin, China.